OCEANSIDE – The slips in Oceanside Harbor received a little spring cleaning during the first annual Dock Cleanup Day up for slip renters on Saturday, Oct. 4. The Green Oceanside Team in partnership with Oceanside Harbor staff provided Oceanside slip renters the opportunity to spruce up their dock boxes and vessels. 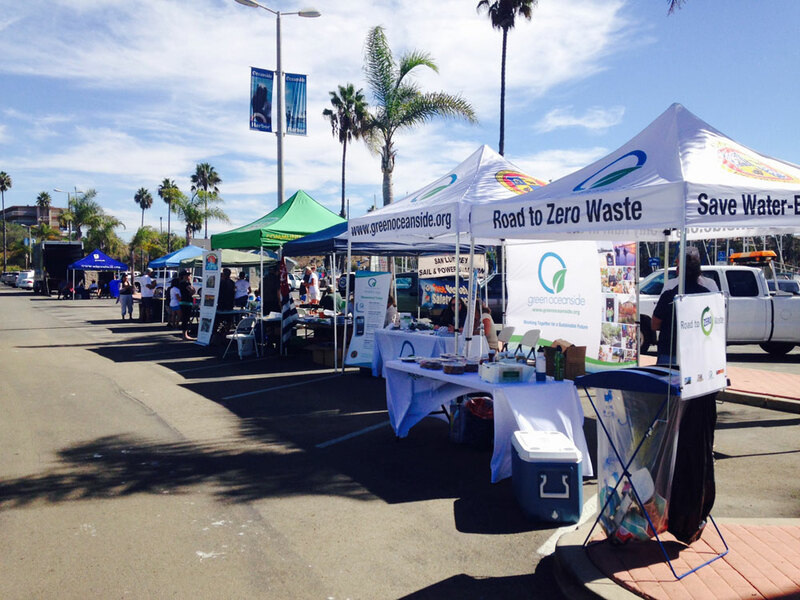 Vendor booths were set up nearby the harbor to allow slip renters to stop by and learn about water saving types, waste and recycling information and how to safety dispose of household hazardous waste. Oceanside Lifeguards were on site to provide hands-only CPR demonstrations. They also offered boating safety information to the harbor’s 300 slip renters. Goodwill collected donated items, electronic waster and provided paper shredding. AQCS Environmental collected household hazardous waste materials. For more information about Green Oceanside events, visit greenoceanside.org.